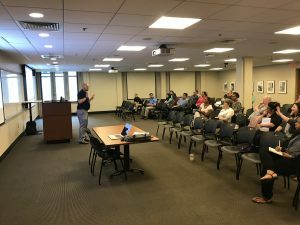 By clv4@duke.edu in OIT Software Licensing on July 26, 2018 . Note: You may be prompted to update your MS Silverlight Plug-in to view the recording. For questions about Adobe Sign at Duke, email OIT Software Licensing at site@duke.edu. Ryan Mortensen, Client Success Manager – Adobe Sign leading recent workshops.